You would probably be surprised at just how much can be accomplished with concrete under the skilled hand of a concrete mason with years of experience. Here at Knoxville Concrete Pros, we have partnered and employed some of the best concrete contractors that the area has to ensure our customers get the highest quality no matter what the job. If you are looking for concrete patios, driveways, stamping, concrete staining, repairs and more you have come to the right place. Even if you are the type of person that likes to do projects on your own, concrete can be an overwhelming material to master if you really want to create something unique. 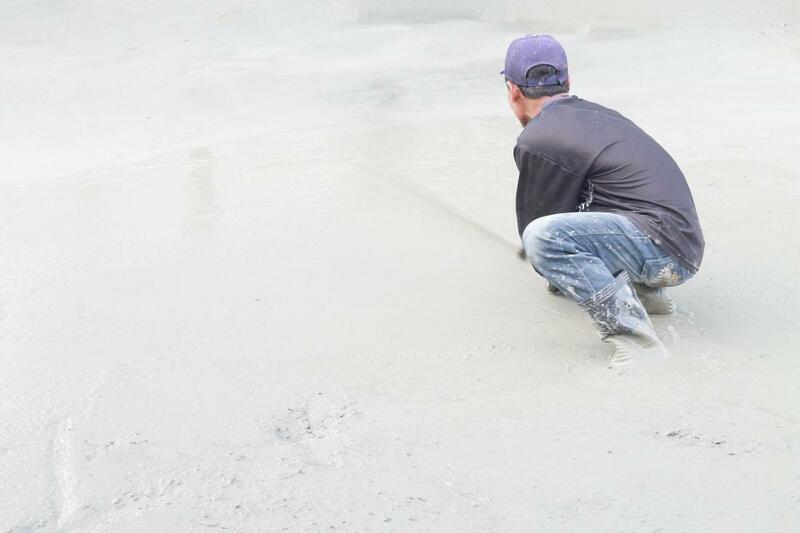 If you don't know the proper ways to form and finish your concrete installation you could end up with a mess on your hands that ends up needed to be repaired by a professional.